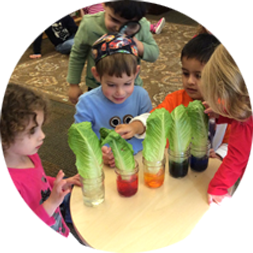 Inspired by the Reggio Emilia approach, our students are active learners in an environment designed to reflect and inspire their interests. 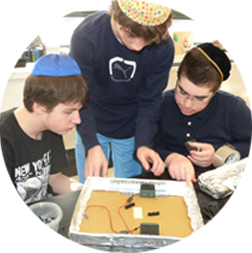 Through personalized learning experiences and support, Schechter students reach their full potential in an academically rigorous and nurturing Jewish environment. Guided by a solid moral compass, our middle school students learn compassion and wisdom as they prepare to successfully navigate an ever changing world. I am a proud alum of Schechter and cannot begin to measure the impact it has had on my life. 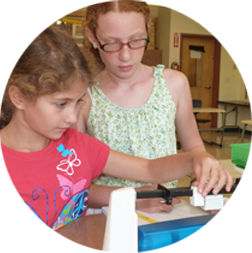 Unlike any other school, Schechter has a focus on high-level thinking and advanced academic skills that go beyond the classroom, but in daily life. 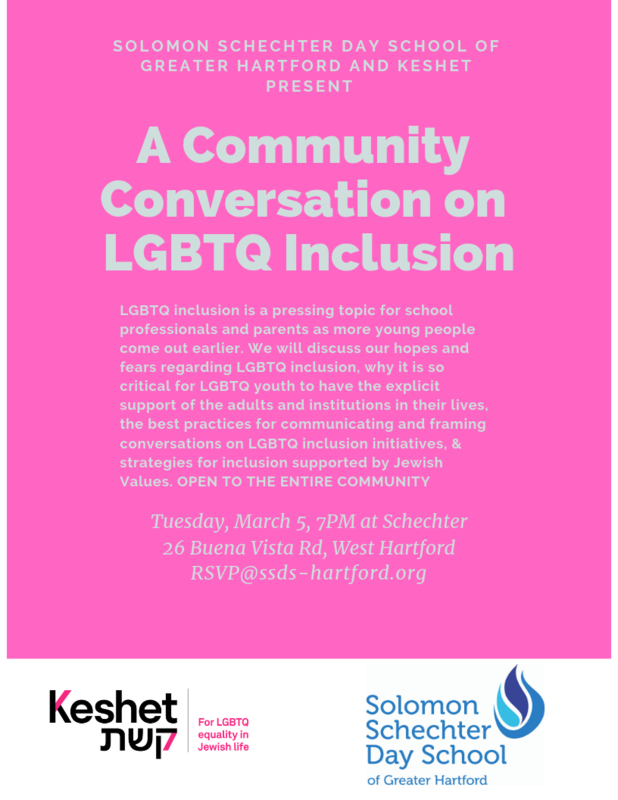 As Reform Jews, we were nervous about the religious aspect, but at Schechter, you are free to practice your religion as you see fit. We don't feel different than and we don't feel any pressure to be "more religious". At the same time, we respect those that are more observant than us and love that there is a place for everyone. Each week when I read the Friday newsletter I feel great. It makes me proud of what our school, our students, and our faculty and staff accomplish each and every day. Schechter shaped me into the person I am today. All of the teachers really reinforced the idea of respect, love toward Judaism, and being a good person. 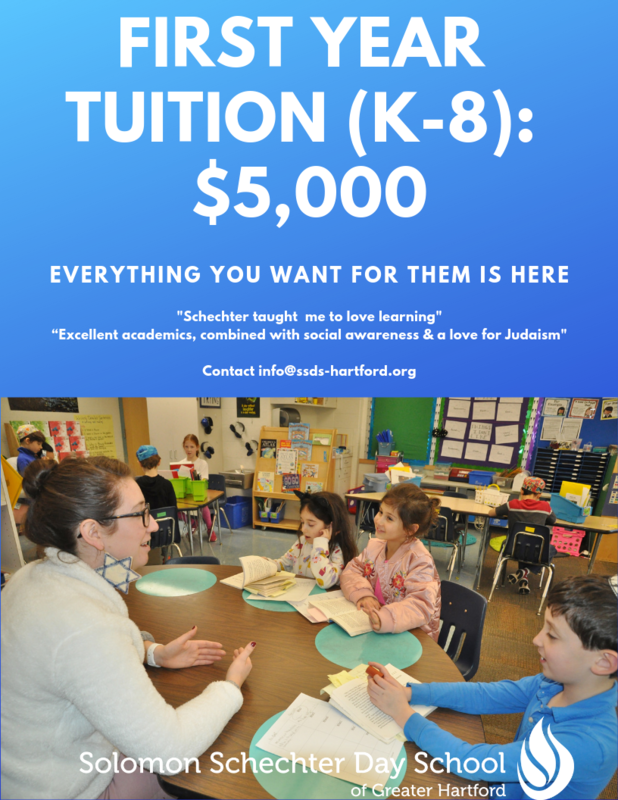 We are beyond thrilled with the rigorous secular education, the community and the spiritual values our children are being taught.